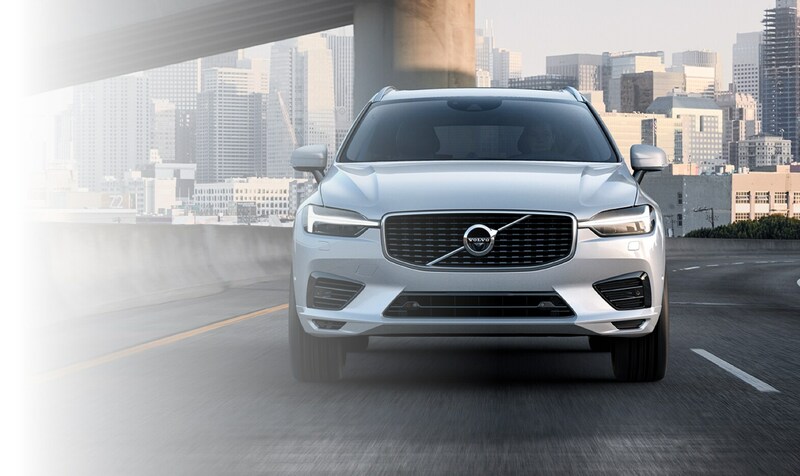 Buying a new vehicle is a big deal and here at Bob Penkhus Volvo, we're dedicated to making the process as pleasant, efficient and enjoyable as we possibly can. We've learned a lot about the car-buying process in the 60 years that we've been in business. Our number one priority is you, the customer, and you'll see that clearly when you visit our dealership. We're located in Colorado Spring, CO, just a short drive from the nearby areas of Fort Carson CO, Air Force Academy, Monument CO and Woodland Park, CO. 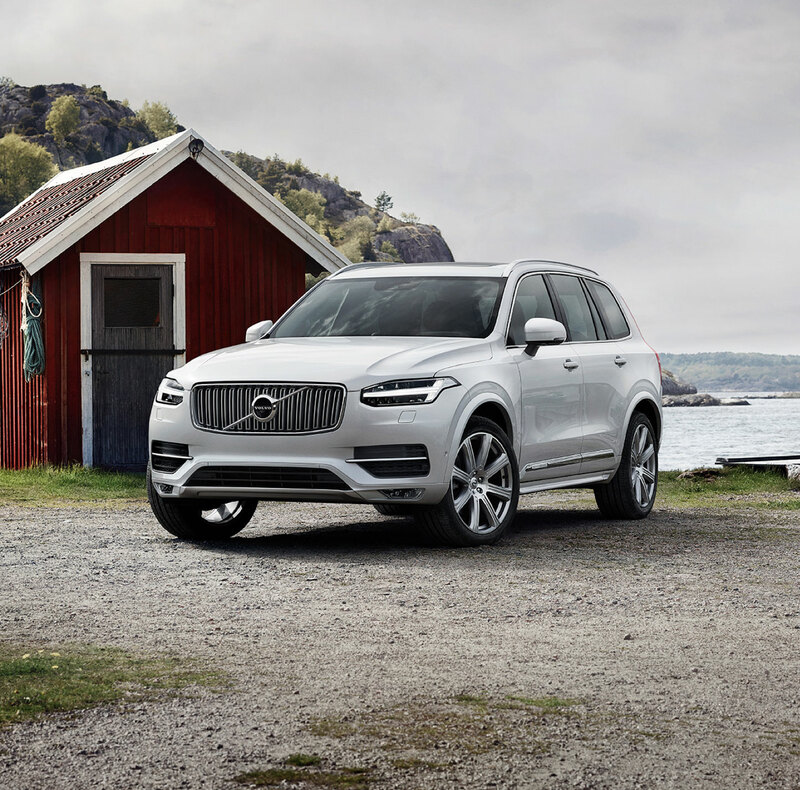 In the market for a new Volvo XC90, Volvo XC60, Volvo S90, Volvo S60, Volvo XC40 or another popular Volvo car or SUV? We are sure to have it on our lot or in our showroom here. 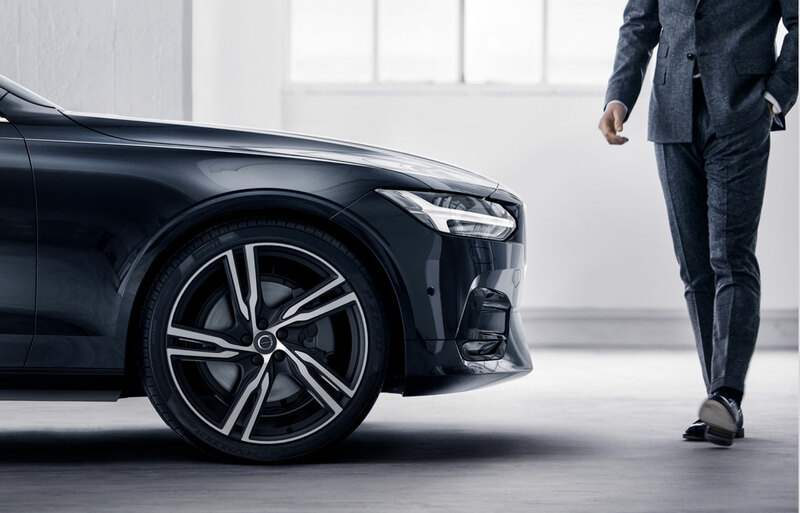 Why not stop in today to learn more about the new Volvo you've been eyeing? 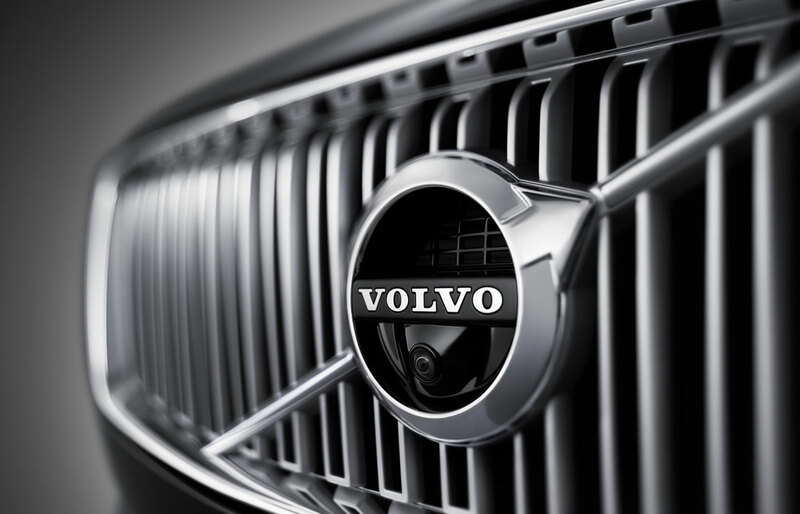 Save big by choosing a pre-owned Volvo compared to their brand-new cousins, they still have tons to offer. Sure, finding a beautiful new or pre-owned Volvo isn't hard at our dealership, but what about the hassle of financing it? That's just the thing--there is no hassle at all! We offer a number of different auto loan and lease options for drivers. Find the rates and terms that work best for you. We hope you'll stop in to visit at 1101 Motor City Drive in Colorado Springs, CO 80905 soon or give us a call at 866-934-0221. Bob Penkus Volvo believes that everyone deserves a Volvo. After all, nobody buys just one!